Thanks to everyone who put in their name for my 5 Year Blogiversary Giveaway! 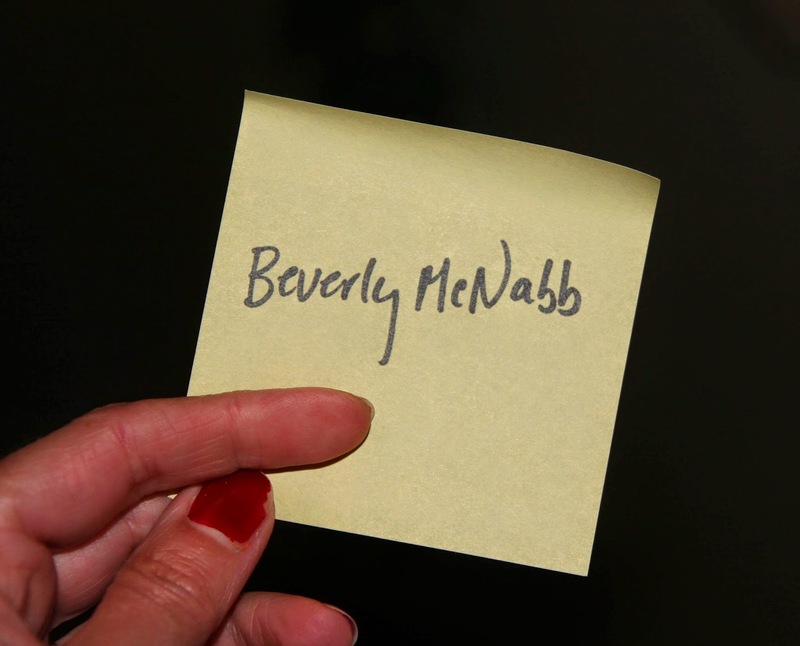 The winner is...Beverly Mcnabb! 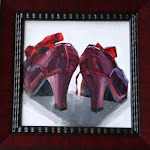 Beverly, please go to my "Flower" photo album on my Facebook page and choose an available 6"x6" painting! I'll message you now with further details. Thanks everyone!